Rakuten Securities Australia is a proud member of the Rakuten Inc group. We are incredibly excited about being part of Barcelona FC’s Main Global Partner from July this year and look forward to the opportunities that this partnership will bring to our company and our clients. 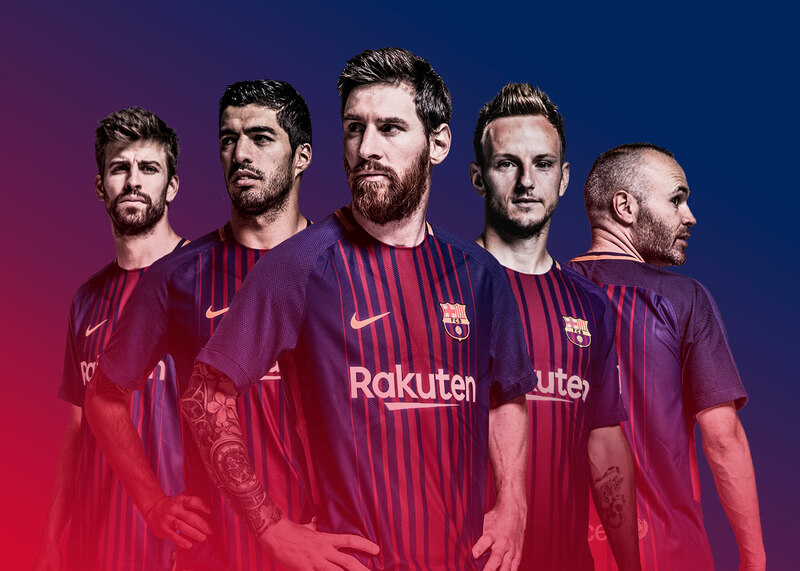 Rakuten has finalized an agreement to become the Main Global Partner of the world-famous Spanish soccer team FC Barcelona (a.k.a. Barca). The partnership kicks off with the 2017-2018 season and continues for four years. The agreement is unique. Rakuten will not just be a sponsor of the club, but its Main Global Partner and its first Global Innovation and Entertainment Partner. It’s a true partnership that is about much more than having our logo on the team shirts. For example, Viber, a mobile messaging app from Rakuten with over 800 million registered users around the globe, will be used by FC Barcelona in new and exciting ways – to deepen communications with fans and to share the Barca story with even more people around the world.